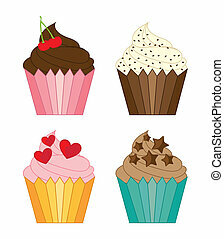 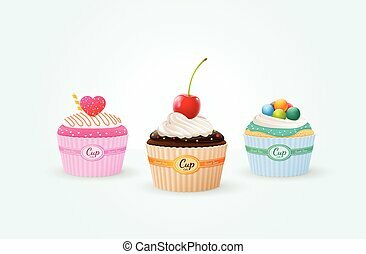 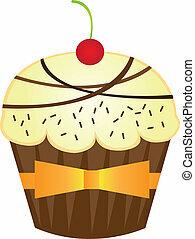 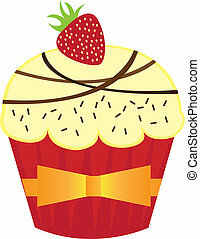 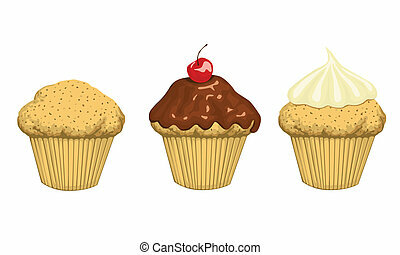 Cup cakes. 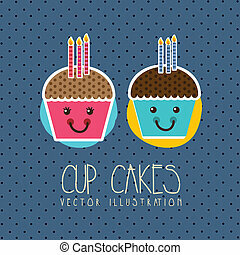 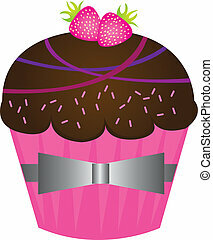 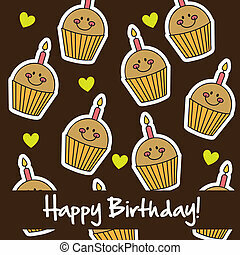 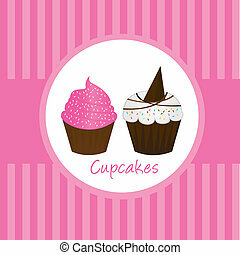 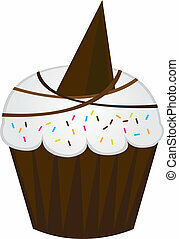 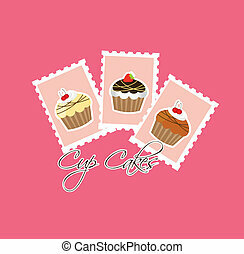 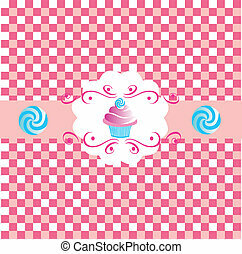 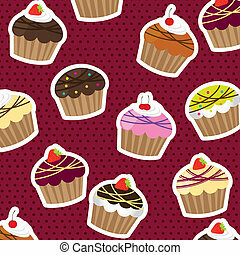 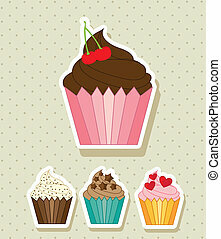 Cup cakes seamless pattern on a black background. 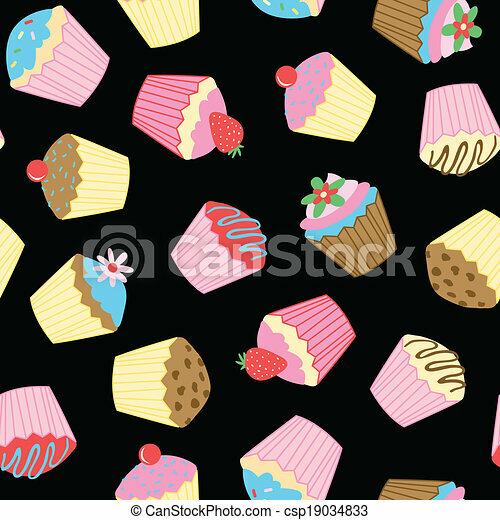 Cup cakes seamless pattern on a black background.